Every college sports fan enjoys an NCAA and College Shop gift. With the bright Louisville logo imprinted on this warm, comfortable hoodie, there will be no question who your pet is rooting for this season! 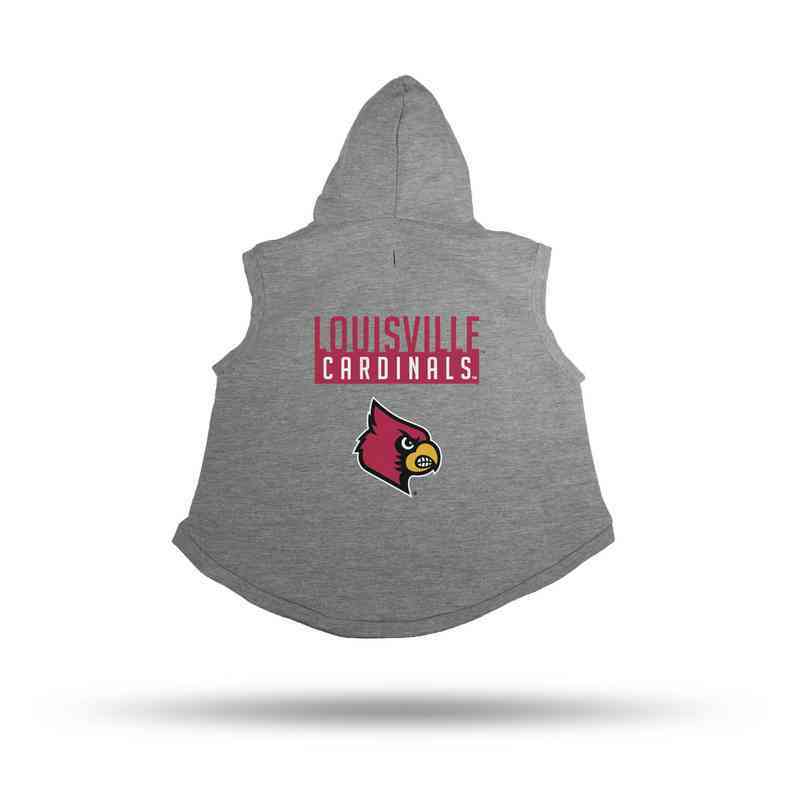 Made to keep your pet warm through the winter, this small hoodie is the perfect accessory for any tailgate or Cardinals event your furry friend attends! Manufacturer from a trusted supplier.